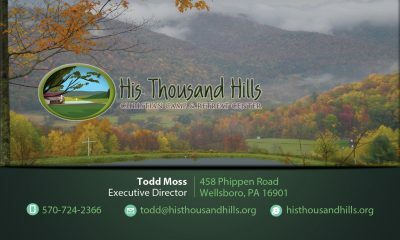 His Thousand Hills is a year round, non-denominational Christian Camp & Retreat Center nestled high in the northern hills of Pennsylvania. 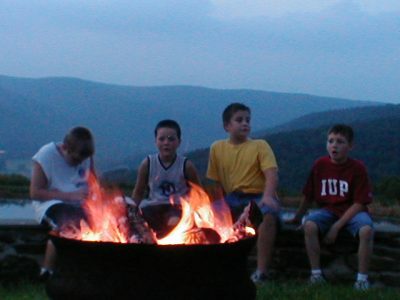 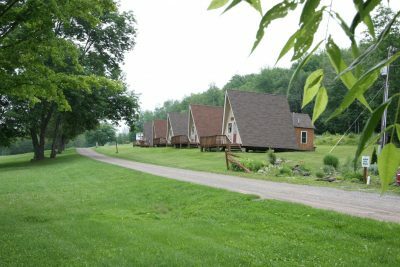 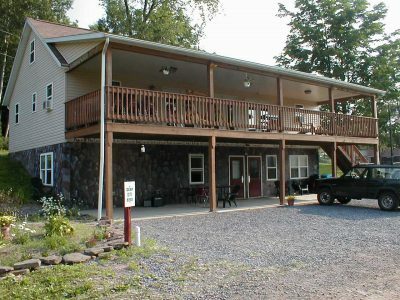 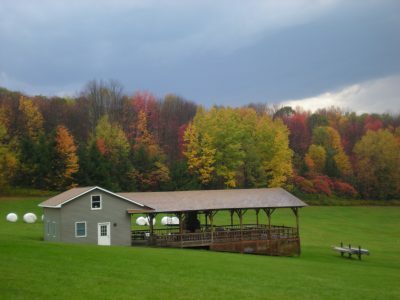 The camp is located only three miles from the town of Wellsboro and just minutes from the Pennsylvania Grand Canyon. In such a quiet and serene setting, our guests enjoy beautiful picturesque views from every angle and throughout all four seasons of the year. Take time to browse our site to see what may be available for your needs.